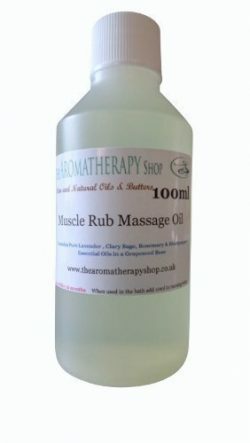 An effective deep muscle rub massage Oil for use as part of a massage . 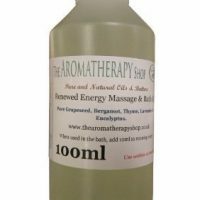 Created around a blend of Clary Sage with the warming and stimulatory oils of Rosemary and Black Pepper. 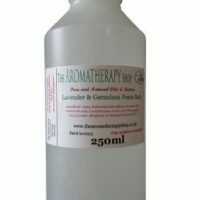 Also contains Lavender oil. 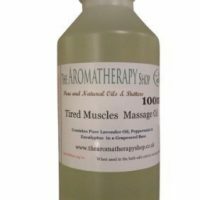 Suitable for the massage professional and the enthusiast alike.Care should always be taken to ensure that the oils are suitable for the recipient. Cautions : Do not use if pregnant.